If you haven’t already been hit with snow, it will come before you know it. 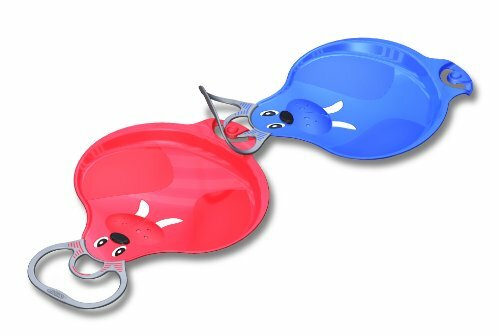 These BenBat’s Winter Fun Connectible Walrooz Sleds is what you want once snow arrives – it’s modern, funny and most important they connect so everyone can get in on the fun! And the more you connect, the faster you’ll all go, tumbling down that snowy hill.